Turn off ceiling fans and point vents away from your face in the car or bedroom. Use a room humidifier in your bedroom with the door shut during winter months. Use heat on your eyelids for at least 5 minutes daily (look for microwavable eye masks) Always remove make-up and clean your lids before sleeping. Blink! We tend to reduce our blink rate when on devices—blink as often as you can remember. Also, every 20 minutes on the computer, take a 20 second breakand look 20 feet away. ( 20-20-20 rule) You can download the Donald Korb Blink Training App ( Apple | Android ) to help you remember to blink. 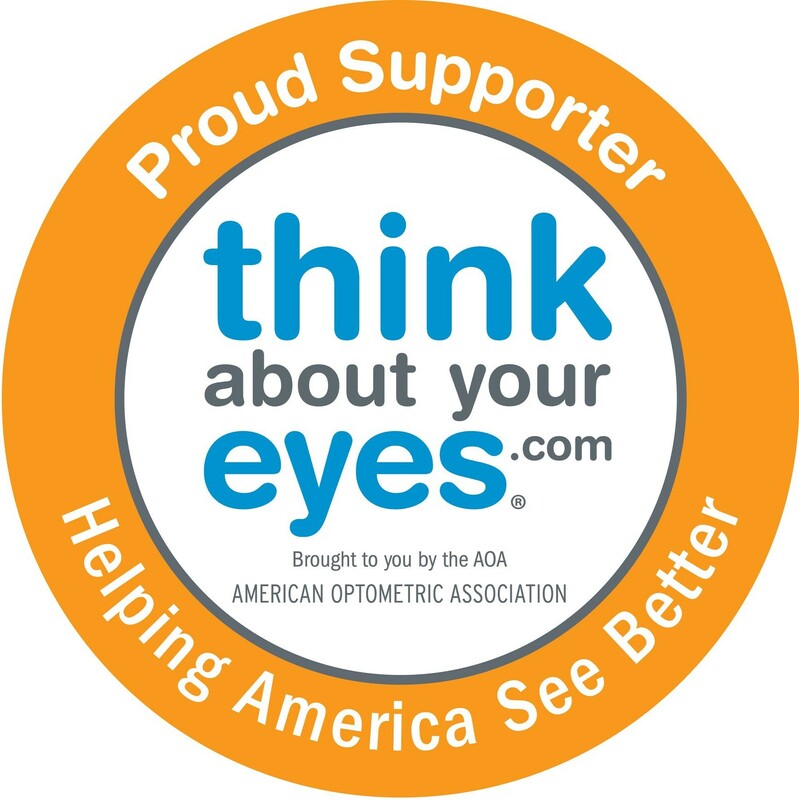 Sleep goggles (masks) can help reduce tear evaporation at night and are especially helpful for those who use a CPAP machine or those who don’t close their eyes completely when they sleep. TranquilEyes or Onyix masks are available online. You can use preservative free artificial tears as needed along with any treatments we prescribe. Keep your follow up appointments! We start slowly and add therapies as needed. It may take a few visits and a precise combination of individualized treatments to find the best strategy for you. 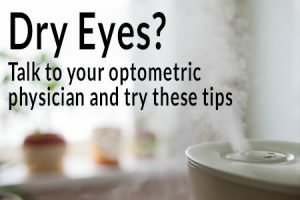 While all of these tips are useful, we still recommend you follow up with your optometric physician. Don’t have one? Find one in your area here!